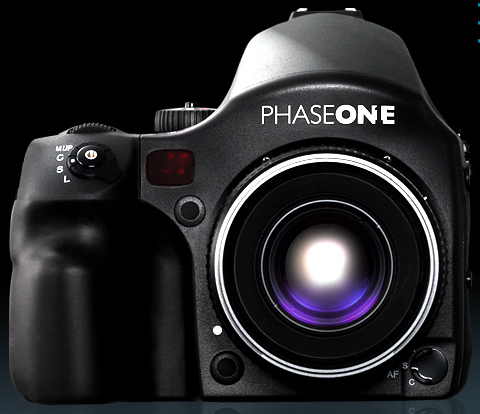 A new medium format digital camera system has today been unveiled by Mamiya and Phase One in a joint venture first announced last year. Billed as the world?s most ?flexible, open medium format digital camera platform?, the ?modular system? offers various feature combinations, allowing the photographer to choose individual components. The camera will be known as the Mamiya 645AFDIII or the Phase One 645 Camera. 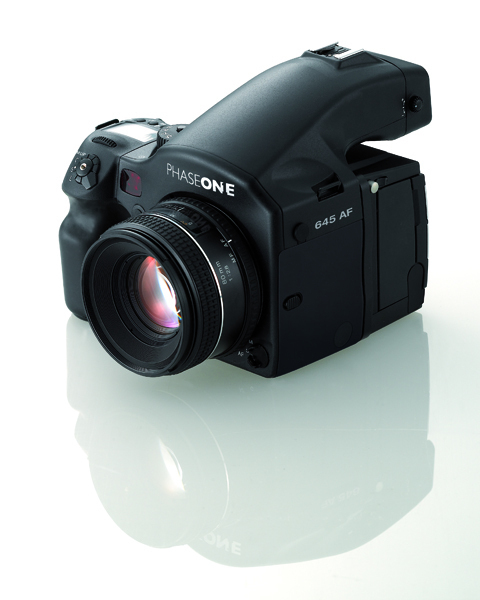 ?Designed to accept all quality digital camera backs, the camera platform is also open for traditional film operation,? said a statement, released today. ?It offers the widest choice of high-end lenses, including the complete Mamiya 645 lens range, the new 28mm aspherical and D series lenses, as well as Hasselblad V lenses and Pentacon Six lenses.? Full specification is yet to be announced and production is due to begin in the second quarter of this year. Pre-production units are expected to be demonstrated this week at the Photo Imaging Expo trade show in Tokyo, Japan.